Are you a teacher? 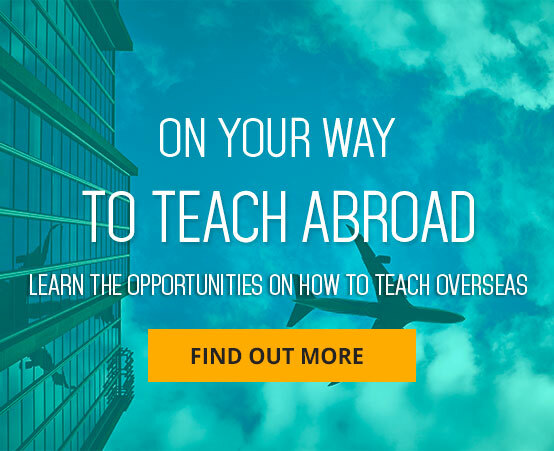 Are you a teacher who has long dreamed of working overseas? If your answer to either one is a YES, you have come to the right place. The Library Fanatic is a website created specifically for teachers who want to work outside of their country, particularly in the United Kingdom. It is a virtual resource for anything and everything that you need to know before moving to work in Britain, there are several important things you need to know. The Library Fanatic will help you learn all these and prepare for your new life as a teacher in the UK. Aside from tips, How-tos, advice and counselling, The Library Fanatic is also dedicated to helping you find work in the United Kingdom. We have contacts in the academe all throughout Britain, so locating the best opportunities for you is quite easy for us. After we have selected a good school for you, we won’t leave you. Rather, we’ll work with you every step of the process, to make sure that you secure your teaching job in the UK in the most convenient and efficient way possible. The United Kingdom is one of the most interesting places in the world. It is vast and wide as it consists of four countries: England, Northern Ireland, Scotland, and Wales. As such, you will have a lot of adjusting to do. With The Library Fanatic, though, you don’t need to worry about a single thing because we have you covered. We’ll ride and enjoy the journey with you. The Library Fanatic is your personal career counsellor in the United Kingdom. We are the teachers’ favorite.